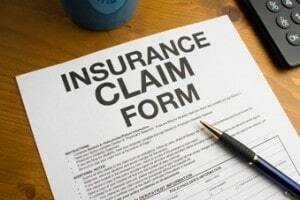 How Important Is Water Damage Cleanup? 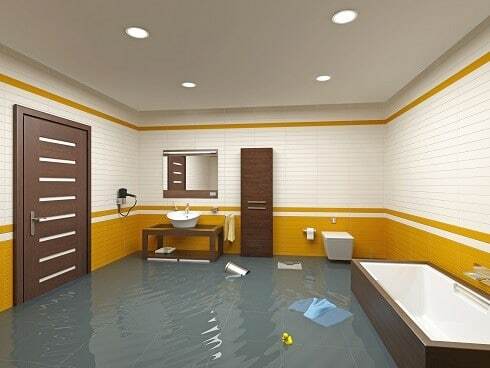 Coping with water damage in your home can be something very stressful as well as expensive if you are not keen to invest your time in looking for the most ideal company to assist you. It is essential to take water damage cleanup very seriously since overlooking it can result into much greater problems. In some cases, you might discover that water that stagnates for too long can be very difficult to clean up. The moment you discover the presence of water damage, it is important to shut the water off and try and trace where it is coming from so as to avoid making the situation worse. In a home, there are usually many sources of water and it is therefore important not to concentrate on the house’s interior. The water could be emanating from the outside. For proper identification of such a problem, it is important to be familiar with the home’s piping and plumbing systems. 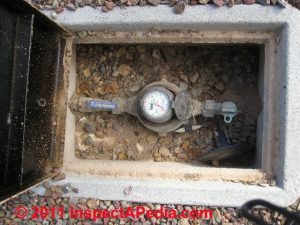 This makes it very easy to detect a leak. If it is something that you can barely cleanup or fix on your own, you need to seek the services of professionals for assistance. 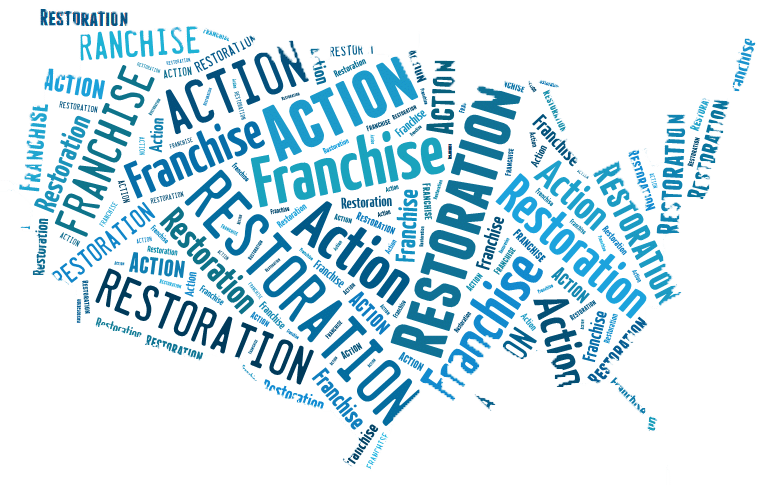 In addition to being professionally trained to deal with all forms of water damage, cleanup companies are equipped with the best tools and equipment that can assist with the extraction and cleanup of water in a quick and effective manner. Worrying about water damage and water removal is something that can pile up stress to your life and yet it is something you don’t have to deal with. Any time you are faced with water damage, you can address is by seeking professional cleanup services. Visit Action 1 Restoration at http://www.action1restoration.net/water/removal-extraction/ for additional information on water removal.